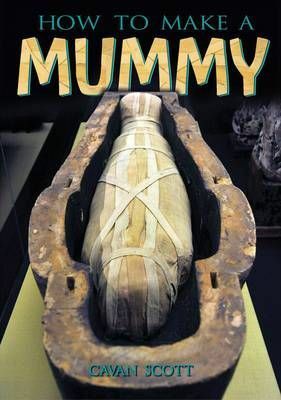 Travel back in time to Ancient Egypt to meet the man who made mummies. Learn why the Egyptians wrapped up their dead. Discover how they did it, step by step. You'll even find out what they did with all the yucky bits!